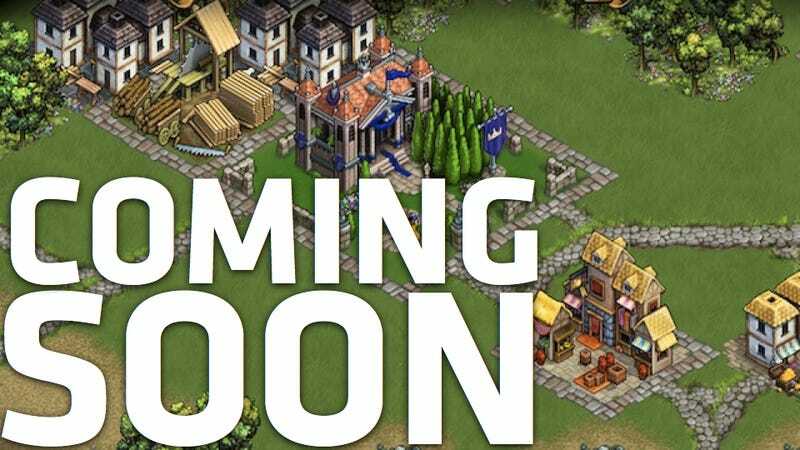 Want to Get into the Kotaku Game Club CivWorld game? Here's How. If you've already friended me on Facebook and your contact email is visible, then you're already good to go. If you either haven't friended me or set me to limited visibility, I would appreciate it if you could please send me that information either by Facebook message or by sending it directly to my email, michaelepstein@kotaku.com, and I will make sure you're added to the game. 4) Look at the URL, which should be something thing like this http://www.facebook.com/media/set/?set=pa.1234567. Your Facebook ID # is the group of numbers after the "a." As I mentioned last week, the game will be starting today at 4pm eastern. (That's in just under three hours.) Don't worry If you don't see this message or get me the info before the game starts: We're free to add more people as we go.